The Perris Motlagh Fitness Court is NOW OPEN! 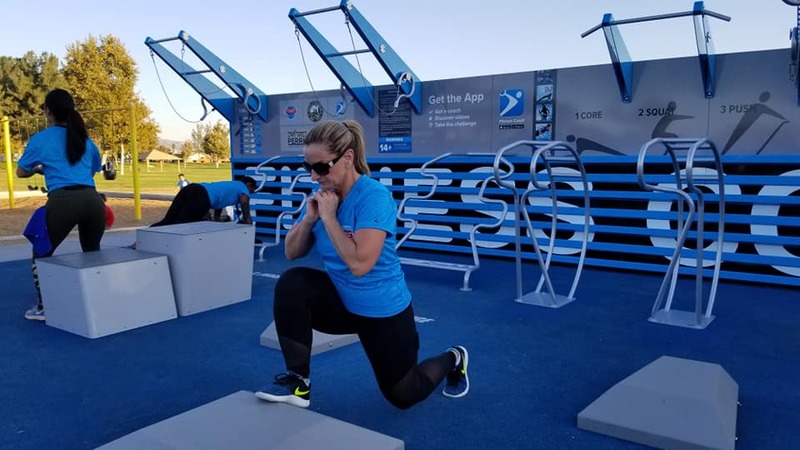 The City of Perris, California, has partnered with National Fitness Campaign to install and activate a state-of-the-art outdoor gym facility for all ages in Paragon Park, one of the community’s most active and well-loved spaces. 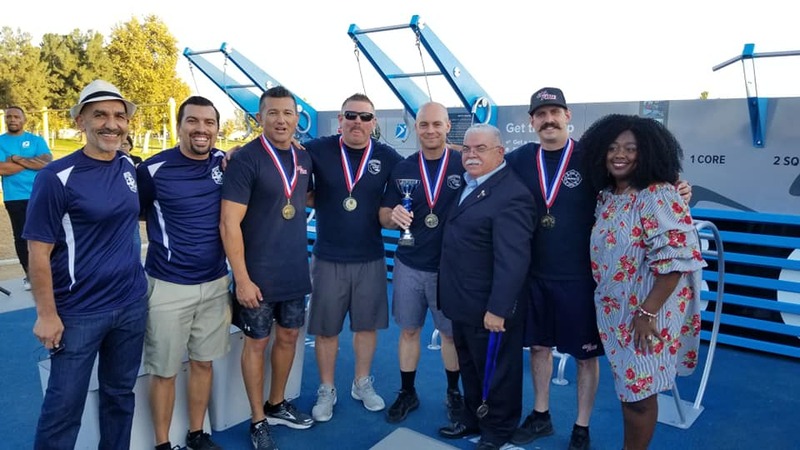 With the support of city leaders, friends and Ambassadors, this city is making fitness free — for everyone! The new system was made possible through the generosity of many groups, but especially thanks to the efforts of Habib Motlagh — the former City Engineer and philanthropic leader in the local community. 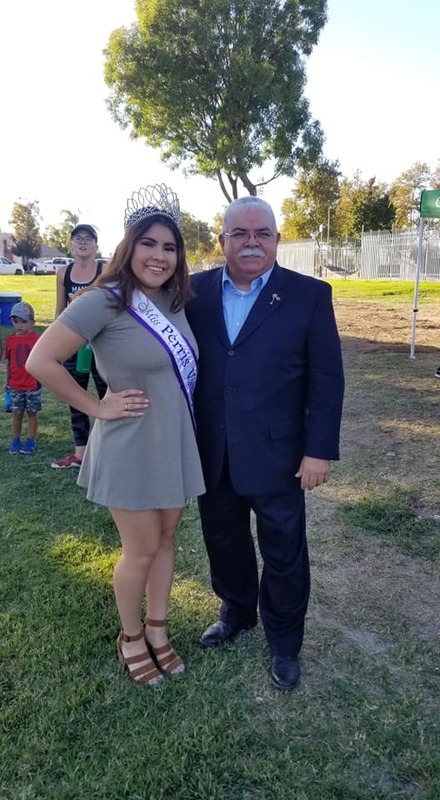 Motlagh has worked for years to help design a city that is built for its people, and his support for the Fitness Court project in Perris is truly inspiring. Residents and members of neighboring communities met up at the new Fitness Court on Friday, October 26th for an exciting Launch Party! 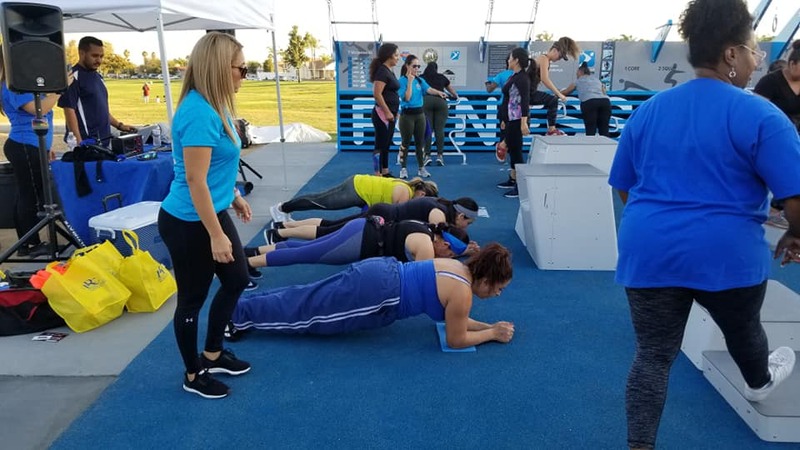 Guests were able to see fitness demonstrations, receive free giveaways from local vendors, a chance to workout on the Fitness Court and a competitive head-to-head Fitness Court challenge. 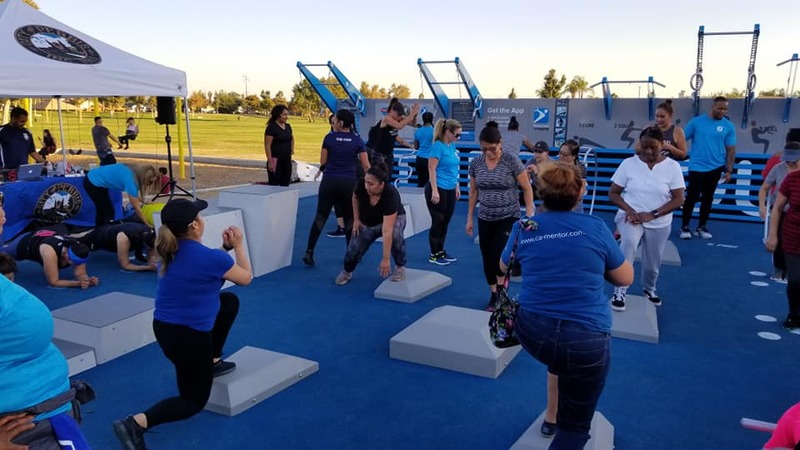 THANK YOU PERRIS FOR PUTTING FREE FITNESS ON THE MAP!